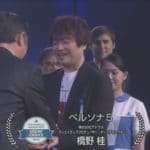 The “Platinum Prize” is given to games which achieve over 1 million copies shipped in Asia (including Japan, and including digital downloads). 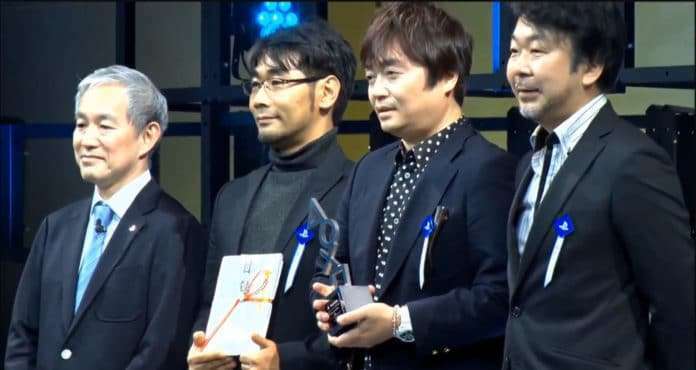 The other “Platinum Prize” winner was The Last of Us Remastered. 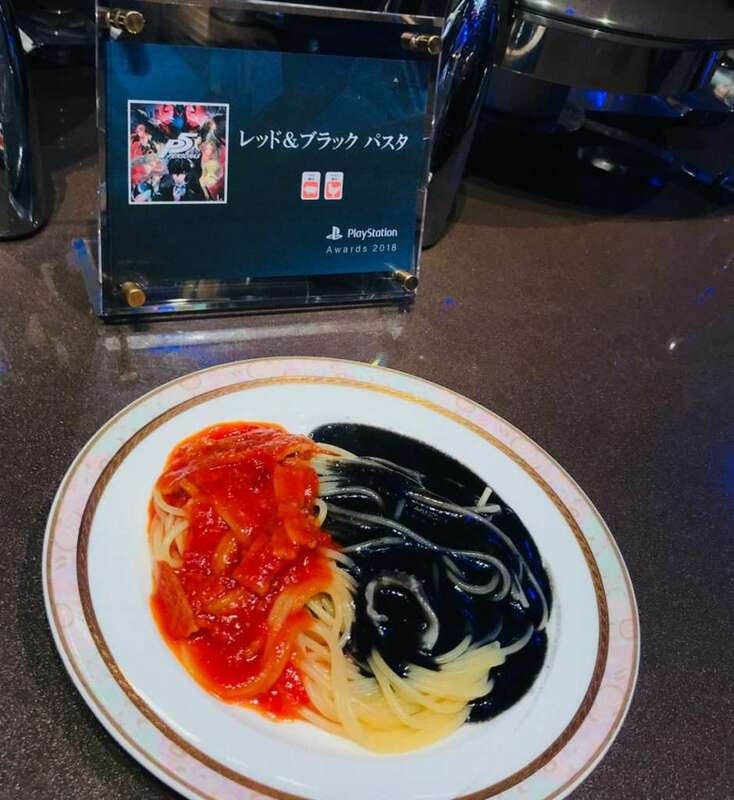 There was also Monster Hunter: World by Capcom, which received the “Quadruple Platinum Prize” for shipping over four million copies. 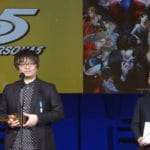 This is the third consecutive year where Persona 5 has been awarded at the PlayStation Awards. 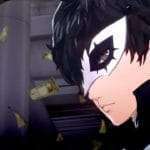 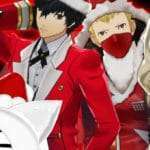 In 2016, the year Persona 5 was released, the PlayStation Awards 2016 awarded the game with the “Gold Prize” for games which have shipped more than 500,000 copies in Asia, as well as the “Users’ Choice Award” for the top 10 titles voted by consumers. 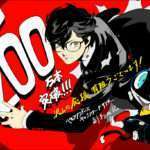 The PlayStation Awards has been held on a yearly basis since 1995, acknowledging the best selling Sony platform games in Japan and Asia.